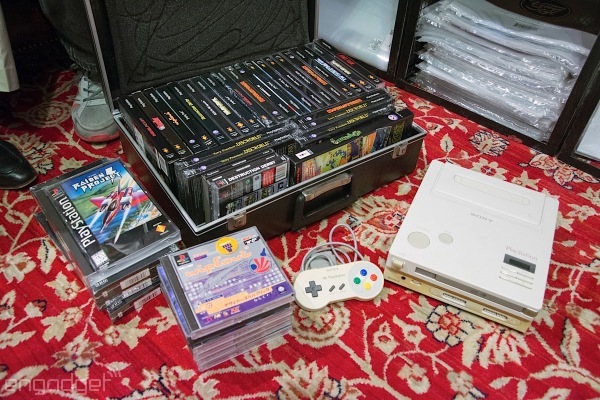 Home/game/The Nintendo PlayStation: The Legend That Became Reality. 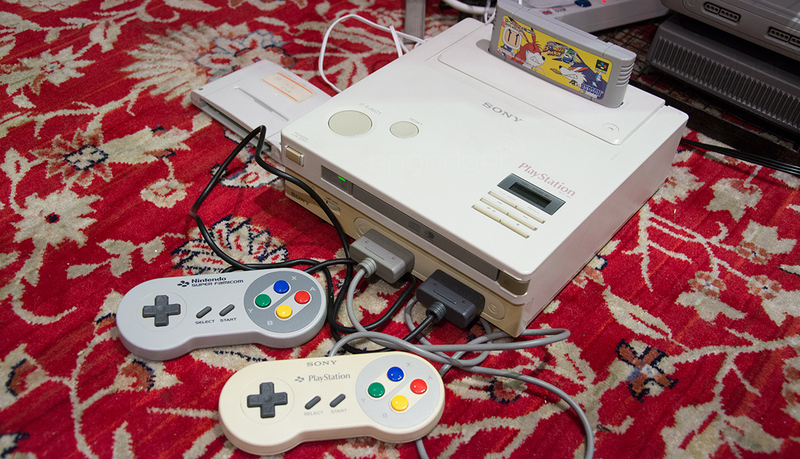 The Nintendo PlayStation: The Legend That Became Reality. In 1988, Sony and Nintendo worked on a console which combines CD-ROM and SNES cartridge. But when it came to money, they couldn’t reach an agreement: Sony wanted to keep all the money from CD licenses and then figure out royalties with Nintendo later. 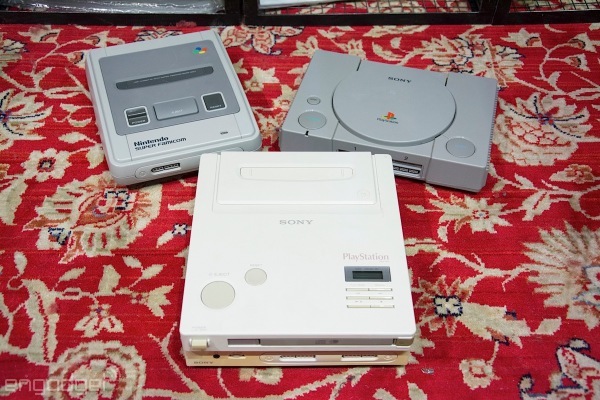 Nintendo didn’t accept this arrangement and just a day after Sony unveiled this “Play Station” at the Chicago CES in 1991, Nintendo publicly broke up with Sony in favor of Philips.This problem lead to the birth of Sony’s own Playstation later and kill what we called “The Nintendo PlayStation” . The Nintendo PlayStation became a legend until a father and his son “Terry and Dan Diebold”buy the legendary console with 75 dollars and make a video about it with more than 1 million views on Youtube. At first , everyone said it was fake and all of those kind of talk. ENGADGET which is a big “web magazine with obsessive daily coverage of everything new in gadgets and consumer electronics” turn the legend to reality by going to the owner house and try the Nintendo PlayStation console then providing us with a video and pictures about the Nintendo PlayStation Legendary console. No we can die peacefully :D.